It was Sunday–we had just returned from lunch and I was taking orders for an afternoon pick-me-up. I admit that I am partial to strong black tea most of the time but I just smiled at his comment as if to say, “yes, dear”. I didn’t have the heart to tell my husband that all he had was about a half cup of my tea and I drowned it in milk–hardly enough to give him a caffeine-induced headache. Could he really have forgotten that he polished off most of these plump madeleines between sips of that “strong black tea”? What I’ve learned after a dozen years together is that some things are better left unsaid. 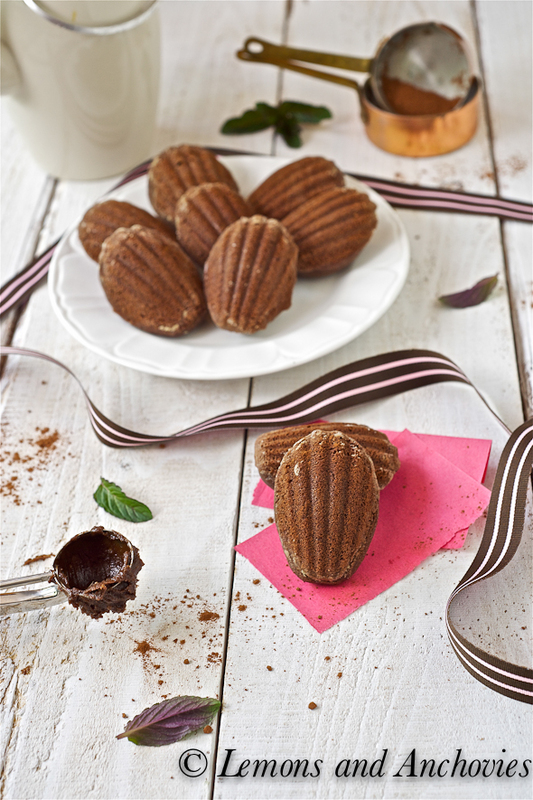 These chocolate madeleines from Pierre Hermé are indeed easy to eat. They are much plumper than other madeleines I see in stores and a lot more moist. 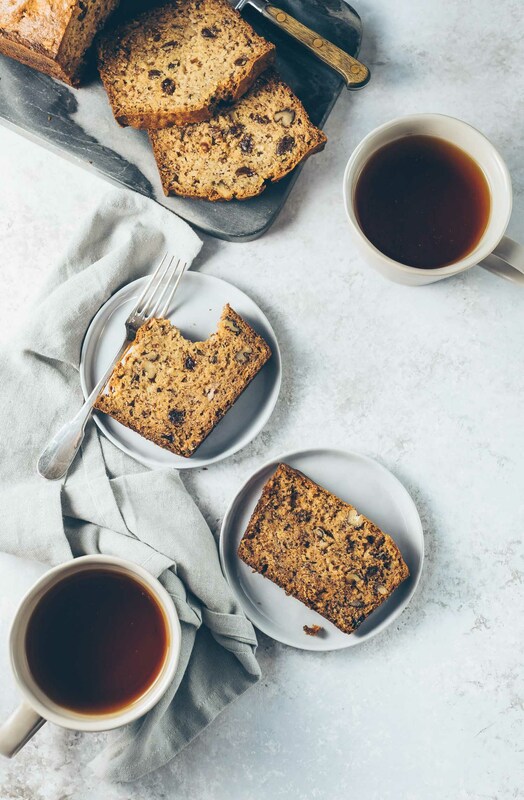 An overnight chill of the batter ensures the characteristic rise of these classic French tea cakes (or are they cookies?) and while you may be tempted to skip this step altogether, I highly recommend it. The recipe called for lemon zest and while I used it, I did not taste it in the finished product at all. What you do taste is rich, chocolatey goodness. These madeleines are perfect with afternoon tea, but please don’t get carried away like my husband. Two or three will suffice for a satisfying chocolate fix. 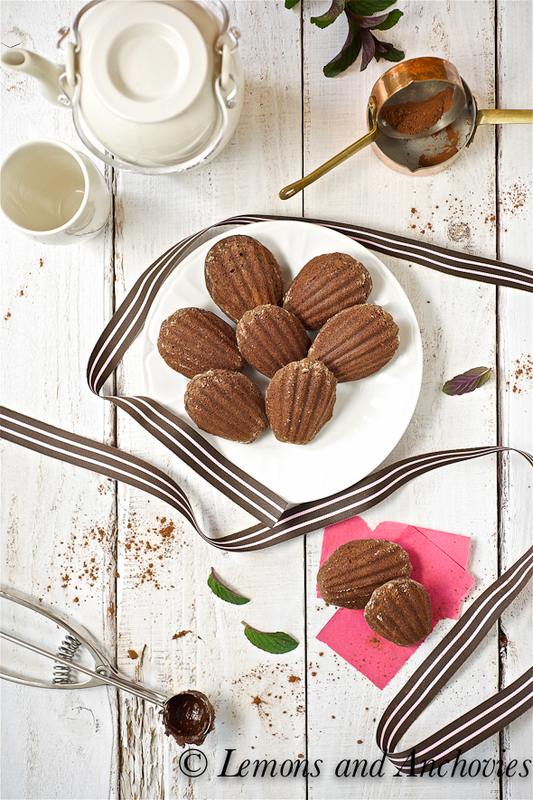 Don't let the overnight chill time discourage you from trying these madeleines. These chocolatey, plump, moist tea cakes are worth the wait. Sift together the flour, cocoa and baking powder and set aside. If using the lemon zest, combine the sugar, salt and lemon zest in another bowl and rub the ingredients together with your fingertips until the sugar is moist, grainy and aromatic. Using a whisk, beat the eggs with the lemon-sugar mixture until blended. Squish the butter through your fingers and add to the bowl. You will be left with little clumps of butter in the mixture--this is okay. Beat in the butter with the whisk until it is evenly distributed. Whisk in the sifted flour mixture just until the flour is incorporated and mixture is smooth. Press a piece of plastic wrap against the surface of the batter and chill overnight. If you can't wait overnight, chill the batter for at least an hour before baking. When you are ready to bake the cookies, preheat your oven to 425 degrees F. Butter a 12-mold madeleine pan then dust it with flour (even if you are using a nonstick pan) and tap out the excess. Divide the batter evenly among the madeleine molds--you don't have to worry about spreading the batter on the molds, the heat will do that for you. Place the pan in the oven and use a wooden spoon to keep the oven door slightly ajar. Immediately turn down the oven temperature to 350 degrees F and bake the cookies for 13 - 15 minutes, or until the cookies are domed and spring back when pressed lightly. Unmold the cookies and transfer them to a rack to cool to room temperature. Beautiful, Jean! I can see why a banana would simply not satisfy a craving for these decadent madeleines. 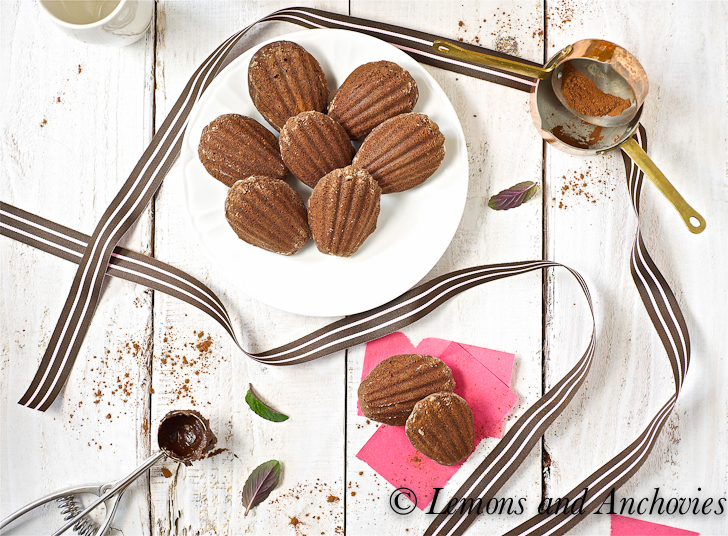 Madeleines are one of my favorites and your chocolaty version is swoon worthy! Lovely photography! Gorgeous madeleines Jean! I simply adore anything chocolate and I love how plump they look. Perfect for dunking in a nice cup of tea. It reminds me I haven’t made madeleines in far too long. 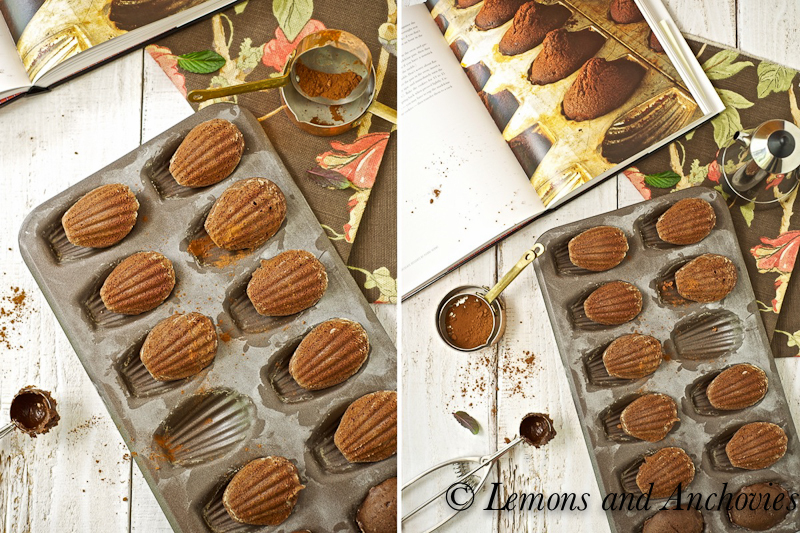 I’m such a fan of madelines – make ’em chocolate, and it’s all over. Bad for any diet. Good for any tummy. They’re beautiful Jean! Would love to have some of these too! Aside from a nice recipe, I love your pictures. Is that a deck floor you put the food on? Angela, thanks so much! This is actually fencing material from Home Depot that comes in 5 or 6 ft lengths that I had cut down to 2 1/2 feet each and painted. For easy storage, I didn’t even nail them together–I just numbered the pieces and set them side-by-side the same way each time. Hope this helps! OH.MY.GOD. I am totally baking these chocolate babies! Your photos are gorgeous, Jean! Thanks for sharing this recipe ! These are absolutely beautiful. Your photos are stunning! These cookies sound delish. These look amazing! Perfect for with tea in the afternoon! This looks stunning..so delicious! Would love few with my tea! Thanks for sharing and have a wonderful day, Jean! i can see how easily someone can get carried away with these madeleines! i love to indulge in these Proustian delights! they remind me of Paris! Mmmm, these look absolutely fabulous! 🙂 I adore madeleines, they make me think of my childhood (perks of growing up in Europe!) and as always, your photos are simply stunning. What a delicate and delicious looking treat! 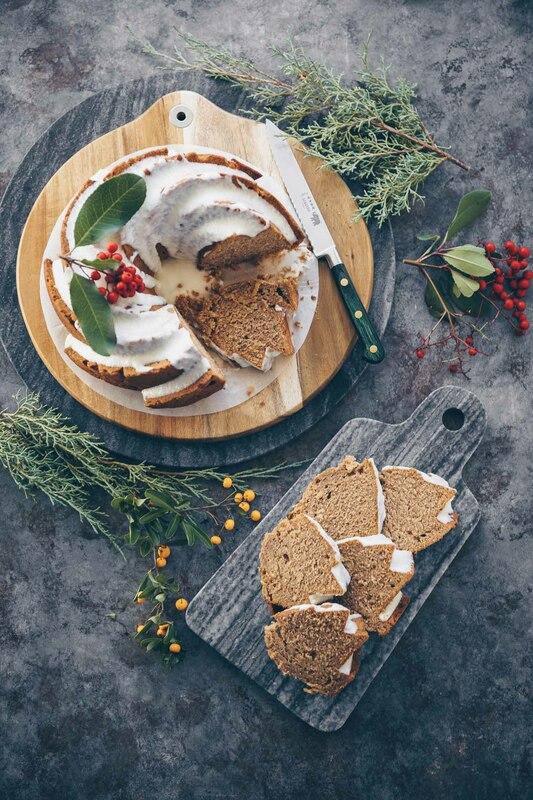 Your food styling is just stunning and the recipe seems relatively simple yet produces a gorgeous result! Thanks for sharing, Jean. My husband has your same love of strong black tea–and I, like your husband, cannot stomach it. Those madeleines are gorgeous, and a nice change of pace from the usual lemon ones. Yes, as the years go by you get better at leaving things unsaid ;), and a banana definitely wouldn’t satisfy, knowing that these lovelies are sitting on the kitchen counter! 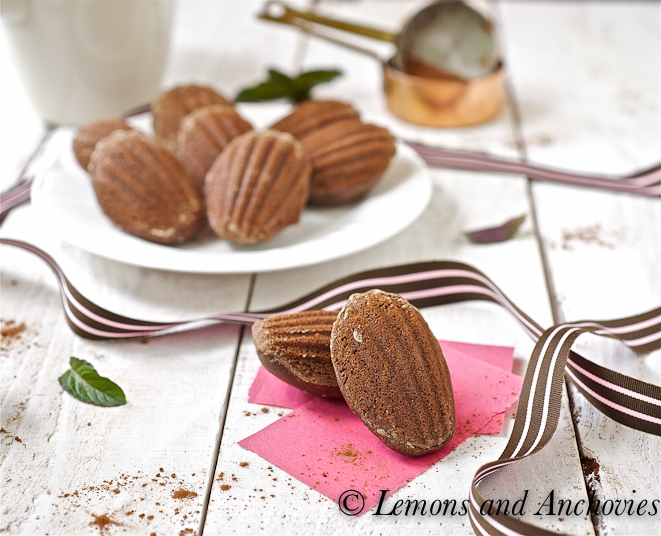 These chocolate madeleines look absolutely amazing! I love baking and eating madeleines. Wow.. these look so soft and chocolaty! Just looove them! Loved reading this post. I’ve never made Madeleines but now I’m tempted to. They really do look like the perfect compliment to an afternoon cup of tea! Hi Jean! I just nominated you for the Versatile Blogger Award because your blog is simply one of the best! 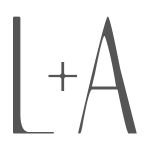 To see it, click on this link to go to my post. Hi Jean, I love how you bake all the things that I never have the courage to bake, but love to eat! I just pop over here and let my tummy rumble. LOL. I empathize with your husband… I wouldn’t be able to resist these either! Your photos are so beautiful. You’ve inspired me to make the effort to at least try and take better photos myself. My resolution: take more time and stop hastily taking photos with my iPhone before we eat. 🙂 Thanks for the inspiration! Have a lovely weekend. I sympathize with him, I’d have a hard time controlling myself around these too! When it comes to chocolate and beautiful treats like these it’s hard for me to resist. 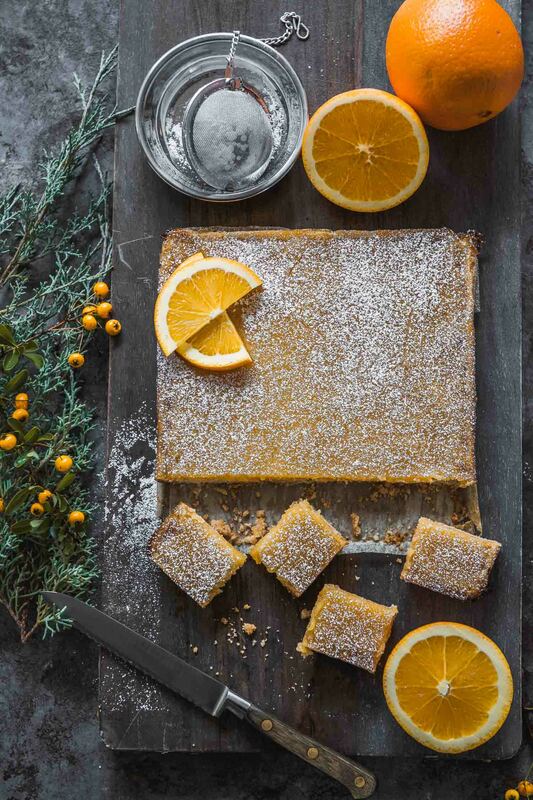 As Sylvie said above, I too sympathize with your husband:) Beautiful photos and recipe Jean! This look amazing! I do not have a madeleine pan, but you are making me desperate to have one! Love the addition of chocolate – my favorite flavor! Your Madeleines look perfect, I would love one with a cup of tea in the afternoon, that would be such a treat. Your photography is absolutely stunning.